So, today marks my last day at bumpPR as my placement with this lovely bunch has come to an end! The year has been filled with lots of work and lot of laughs but all good things must come to an end, I have decided to do a little blog post highlighting my favourite things throughout the year I’ve spent with bump. What is your favourite lunch? As I’m from Hitchin I was already in the know of the best places to pick up lunch from before joining bump, so when I joined and found out the team shared my love for Chilli B’s it’s safe to say I was very happy. But let’s be honest you can’t be spending around £10 on your lunch every day when you’re trying to save up, so when I remembered about the trusty Avocado Sandwich shop that became my go to. We took a little trip to the Backyard Cinema after work which was so nice, sipping on some potion cocktails and watching Burlesque was quite a nice end to a working day! I have to include the time we went to Pennyhill spa in this section, although it 100% raised my spa expectations maybe a little too much! I do love a little snack but could never select just the one. Luckily at the moment we have an endless supply of chocolate digestives so that is never a bad thing, but I do love me a packet of crisps and there’s always a selection in my draws! Two things I’m going to miss? Everyone in the office! Everyone here is always so loving and supportive and like me, loves a little goss about anything (but who doesn’t!!). My favourite time of year at bump? Christmas! Purely because everyone is getting in the festive spirit and for me it’s one of the best times of year in general! Lisa treated us to a day out at Pennyhill spa which is a m a z I n g, but unfortunately as I now go back to being a student I’m not sure I’ll be returning there for a little while! 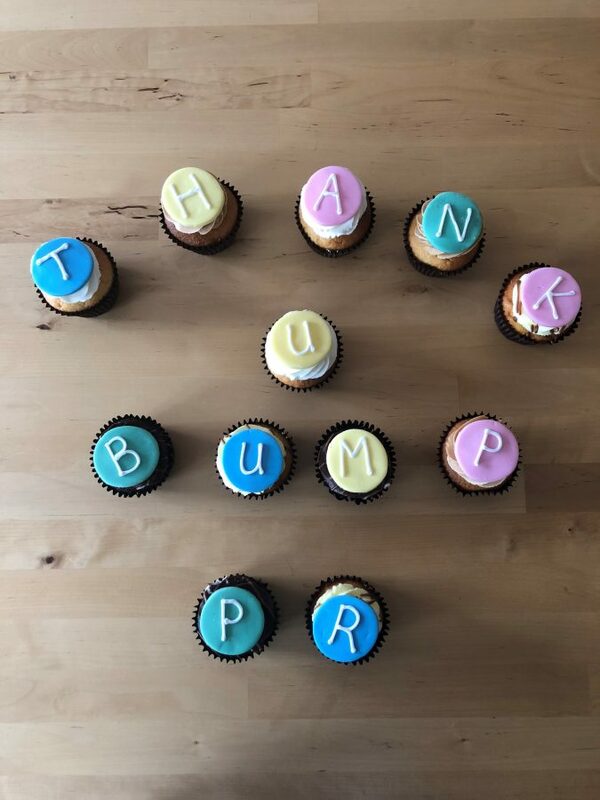 I’ve learnt so much during my year at bump and I can’t quite believe just how fast the year has flown by, it still feels like I should have a few months left! But I’m going to be keeping my summer jam packed as I fly out to America for a few months to enjoy the sun and potentially catch a tan (miracles do happen) before I head back to Nottingham for my final year of university.